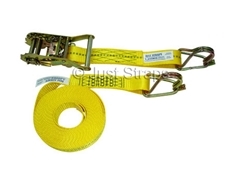 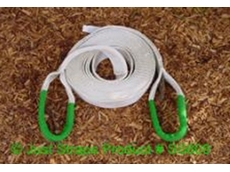 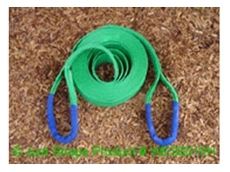 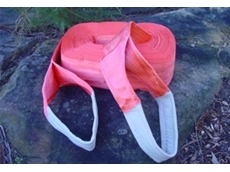 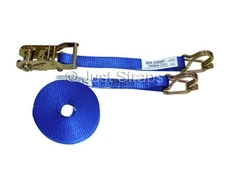 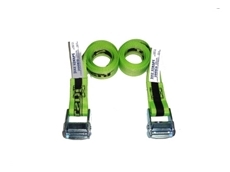 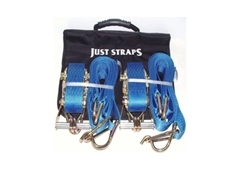 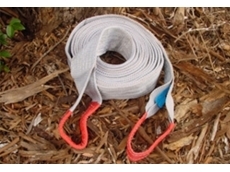 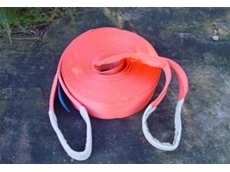 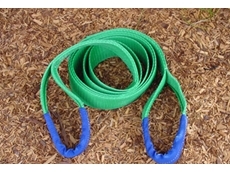 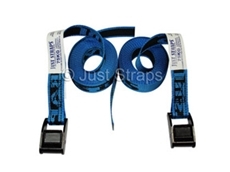 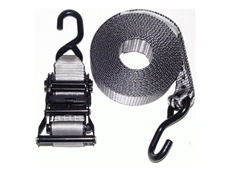 These Heavy Duty Tow Straps supplied by Just Straps are designed to suit larger 4WD vehicles and can be used time after time for general towing of heavy loaded vehicles. 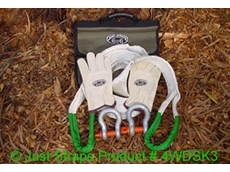 CV Savers protects CV Boots on a drive shaft. 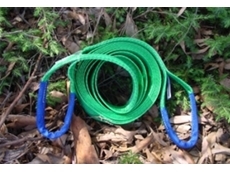 Kulkyne Kampers provide a wide range of 4WD, RV equipment, camping and outdoor equipment. 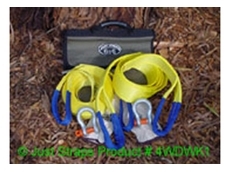 The product range includes 4WD fuel and water tanks, 4x4 winches, driving lights, brake controllers, GPS navigators, ute toolboxes and portable generators.